Come skate with us at The Riverside Leisure Centre, Exeter! 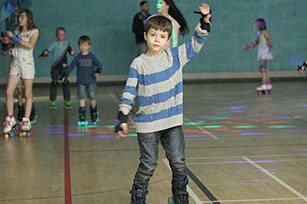 Roller Skating for all ages and abilities, prices starts from £4pp (cash only). Skate hire available (size 8 jnr to adult 13). Don’t forget your socks! Over 18's Skate Club. 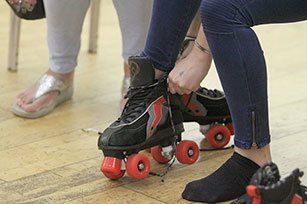 Join our friendly group, learn basic skating skills through to more advanced techniques. Prices start from £15. Looking for a party that’s a bit different for your child, friends or colleagues? 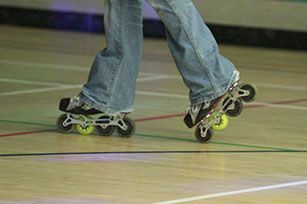 Book a Roller Disco with us and we’ll make it one to remember! 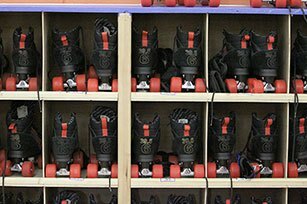 Our friendly team are always on hand to offer skating tips and keep everyone rolling. Find out more about us and what we do here! Junior skate lessons for ages 7-17. Learn basic skating skills through to more advanced techniques. Prices start from £30 per month. 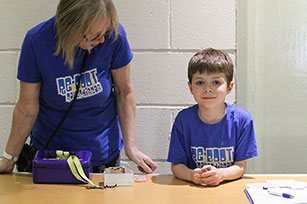 Keep up to date with what’s happening at ReBoot HQ. From session changes to new equipment and more, you're kept in the loop here. Based in Exeter, Cullompton, Taunton and surrounding areas the SWAT Roller Derby Team has been skating as a league since March 2010. 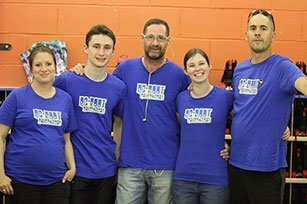 Now in our 9th year, SWAT are a sports league run solely by the skaters and our team of dedicated volunteers. We are open today for our usual skate sessions! Keep up to date on our opening dates with our new calendar! Ready to get your skates on?